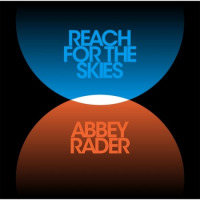 Intrepid drummer Abbey Rader's second release in 2016, Reunion documents a stimulating live session at the, now sadly defunct, Performing Arts Exchange (PAX) in Miami. 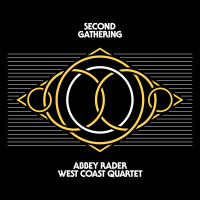 Iconoclastic jazzman and legendary saxophonist Kidd Jordan joins Rader and his quartet for this exhilarating improvisational set captured at the above mentioned venue on Halloween night of 2012. The inspired and inspirational music has a definite spiritual edge to it. For instance, on "Talkin,' Burnin,' Prayin,'" Jordan lets loose airy, fluttering lines that, rise and fall with a Zen serenity. 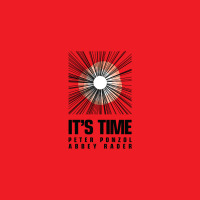 Rader's thunderous drums and bassist Kyle Motl's agile and angular reverberations form a dynamic and vibrant framework. Within it the saxophonists engage one another in an expressive and eloquent freestyle duel. On the alto John McMinn sublimely mixes thrilling dissonance with tender melodicism while Noah Brandmark makes his tenor swing with unbridled soulfulness and boppish virtuosity. The closing ensemble play is simultaneously dramatic and solemn, passionate and melancholic, earthy and ethereal. Brandmark's contemplative solo on "New Found Spirits" complements Jordan's resonant tones and plaintive screeches. 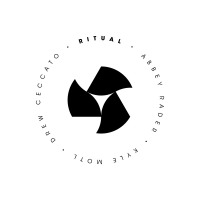 Both interact with equal ardor with Rader and Motl's percolating, restless rhythms. McMinn's fiery soprano wails in an insistent flood of notes laced with subtle lyricism. 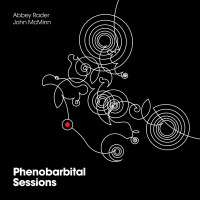 The three saxophones moan and howl over Motl's muscular string work and Rader's galloping beats and compelling rumble. This results in the tune's provocative and uplifting conclusion. A finale that is an intriguing and exuberant melee tinged with angst and urgent emotion. The high caliber musicianship of this meeting between kindred spirits makes for a rewarding listening experience. Rader and Jordan's unique camaraderie, their individual and highly singular styles and the superb balance of mature artistry and youthful vitality is on full display on this elegant and fervent work. 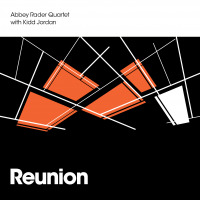 Reunion is a gem of an album that showcases the unabated brilliance of two masters of creative extemporization. 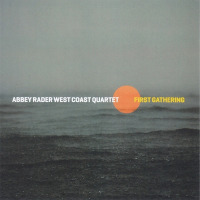 Personnel: Abbey Rader: drums; John McMinn alto, soprano sax; Noah Brandmark tenor sax; Kyle Motl double bass; Kidd Jordan tenor sax.